Do not miss it! 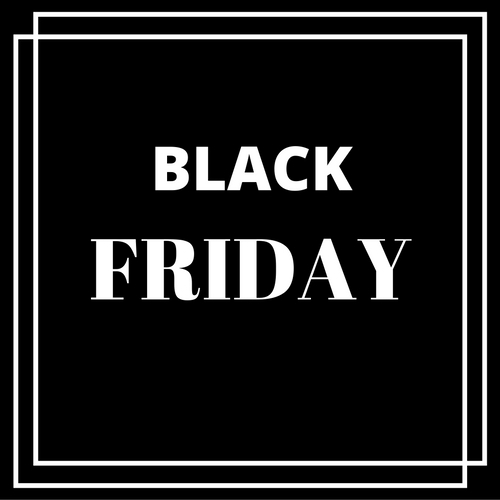 Black Friday is already here. Discover our best discounts. The Hacienda Señorío de Nevada is located in a country house called La Bodega, keeping the same architecture and harmoniously combining a modern and rustic design. Designed by the architect Jesús del Valle, it has 25 rooms boasting stunning views of the vineyards and the Sierra Nevada Mountains. This hotel offers 4-star services such as Internet, plasma TVs, bath tub and shower. It also features a modern design that will make your stay extremely gratifying. We are an environmentally friendly hotel and that is why our air conditioning system and a water heating system works with solar energy and biomass. Our efficient and friendly staff offers you high-quality personalized attention. The light, the view and the silence. Our customers are delighted by the quietness and the high quality of the services and facilities offered by this hotel. Create unforgettable memories. Download our hotel's brochure and live a unique experience. Complete your stay with tasting menu for two (drinks included). 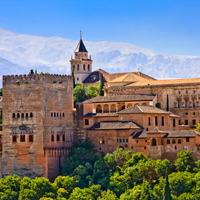 If you want to visit the Alhambra during your days in Granada contact us for further information on tickets. * NOTE: tours are with a tour guide and include tickets to the Alhambra + Generalife. Wide and bright rooms with all comforts. Enjoy the quietness and the silence. Venture into our vineyards and learn about the world of wine from our wine experts. A feast for your senses. Our restaurant and our chef will make you enjoy an epicurean experience. Celebrate your events with us- success is guaranteed!